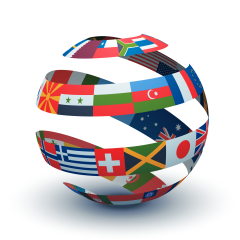 We offer a variety of translations services for both written and spoken communications. We can host three way phone calls, translate emails, send gift with customized cards and messages from you. Language is only a barrier if you allow it to be.